So following on from parts one and two, here’s part three! It’s time for part two where I show you another section of my make-up bag. I’ve seen so many of these, mostly because I’m really nosey about what other people own, so I go looking for them. I hope you’re nosey too? 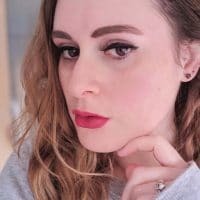 I’ve broken my make-up bag/box into sections and this part I’ll show you the products I wear on my face. So whilst looking for a new tutorial to copy, (I was aiming for a green eyeshadow look, but I’ll cover that another time) I stumbled across this beauty tip. So today I have to wait in for the nice Anglian man to fix the window lock, so while I’m waiting, (any time between 8am and 5pm!) I’m going to attempt to follow a tutorial for a gold eye look! Back in November 2013, I was about to go on my first official date with J, so I popped to my local hairdresser to get my hair done! Talk about trying to make a good impression! She said she’d just bought a Curl Secret which was relatively new. I was really intrigued so I said I’d be her guinea pig and let her try it out on my hair!! 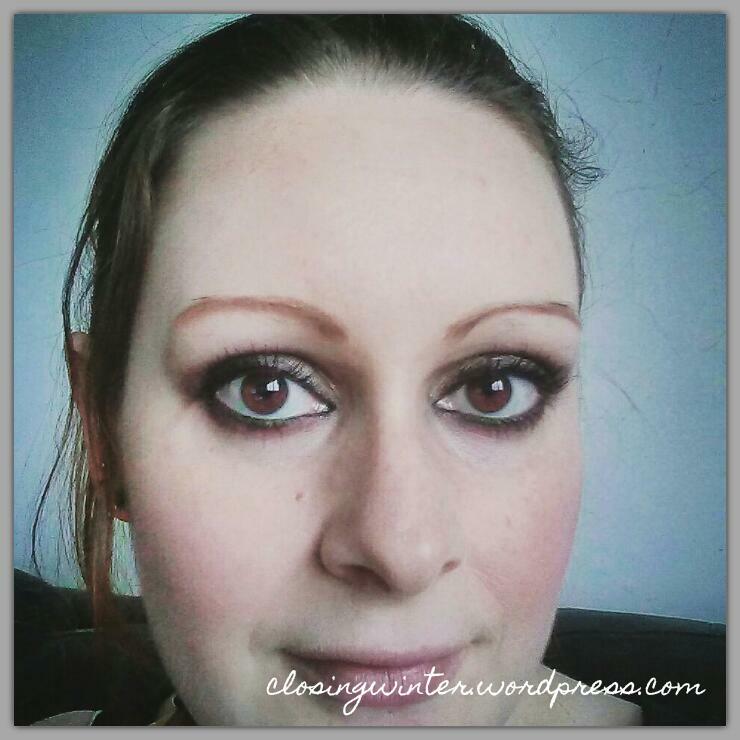 Today I thought I’d share my everyday make-up look with you and what products I use. So I popped into Superdrug today, just to see if they had the Base Corrector Palette by Revolution. They didn’t. Instead I accidentally picked up a bottle of Micellar Cleansing Water by Garnier, a Real Techniques Miracle Complexion Sponge, some Scrubbing Me Softly Body Scrub by Zoella and a 4 way nail buffer. As I mentioned in my smoky eye look post, I really need to practice applying eyeliner (liquid and gel) to my top lash line and also the flick/wing at the end. I do often cheat and use Kohl liner first to make the line, then draw over it with gel or liquid. Does anyone else do that too or are you all awesome eyeliner experts? 😀 I’ve found some different tutorials which I’m going to attempt to copy and see which ones are easy or difficult to follow.